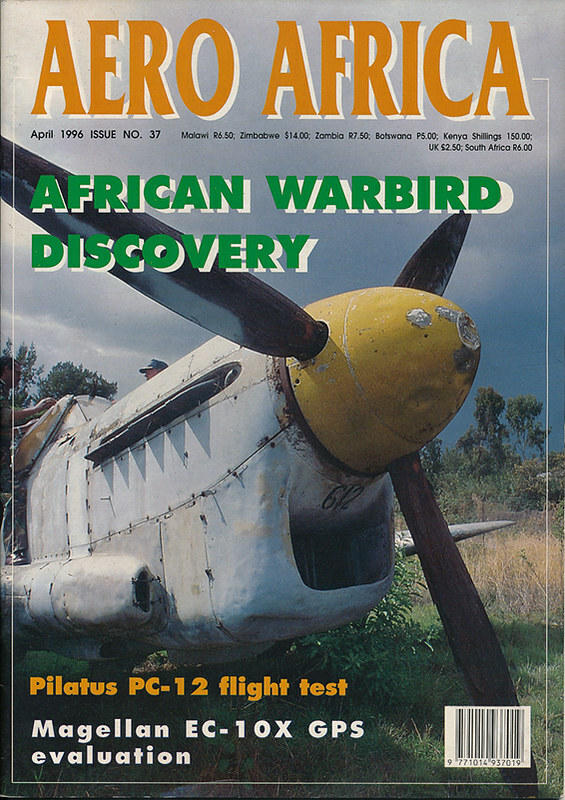 I recently found a copy of the April 1996 issue of Aero Africa magazine. In an article the late John Miller relates how a South African company tendered for the purchase of a number of surplus military planes from the Ethiopian Air Force. 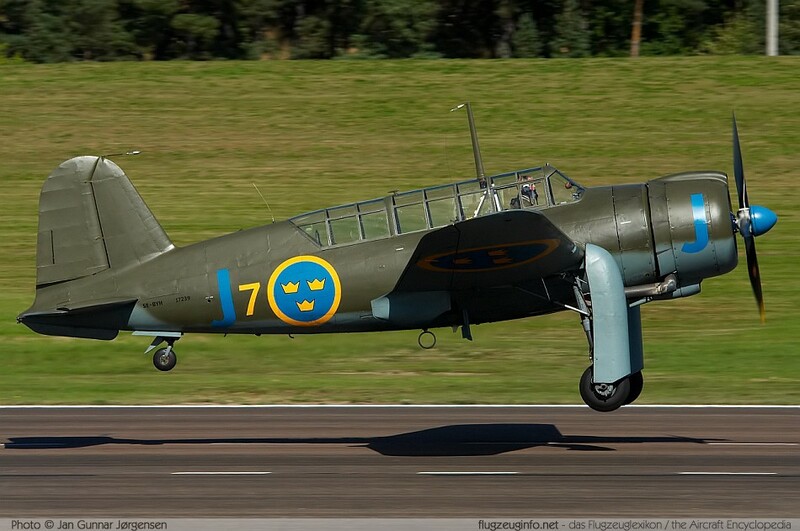 Included in the package were several Saab 91 Safir trainers, two Saab B17 bombers, a Fairey Firefly FR1 and a Firefly T2 trainer. 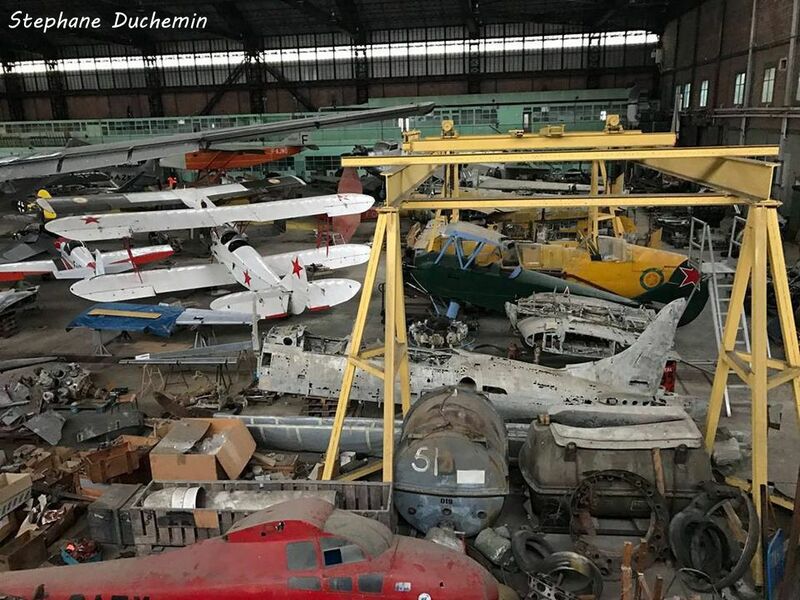 the collection is destined for Johannesburg were an extensive survey will be carried out and some of the aircraft sold"
Does anyone know if these aircraft ever arrived in SA and if so, what happened to them ? Location: Where the propeller takes me! 2 SAAB 91's ended up at FAKR, one subsequently was written off couple of years ago. The package did indeed also include T-28 Trojans. 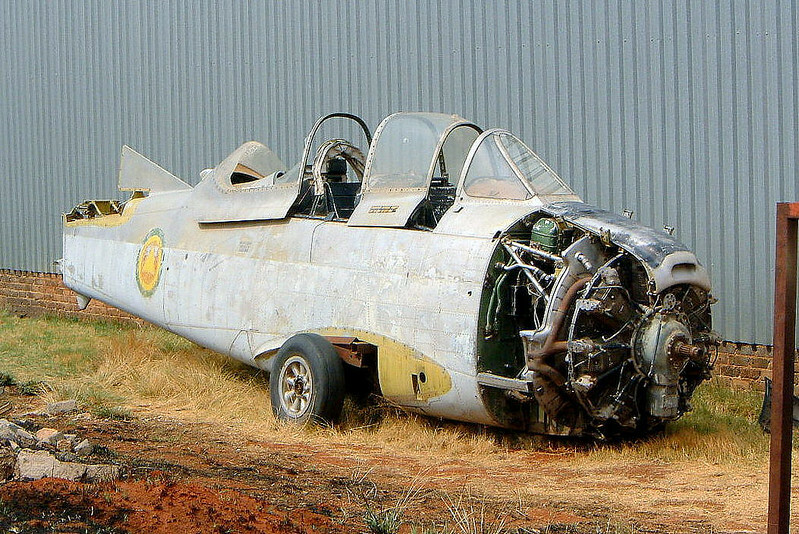 I found a pic on the web of an ex Ethiopian Air Force T-28 Trojan take at Krugersdorp in Oct 2003. Maybe that is the one you are referring to Bruce. Photo credit for the pic to Ray Barber. Whatever happened to all the EX EAF airframes in John Sayers plot near Northgate? There was also a Stinson L5 Sentinal on which I made an offer. Apparently it never arrived due hto either war or political problem. I do not remember which. I visited the farm in the Hekpoort valley a number of years ago, probably 10 years ago or so. During the visit I noticed a T33 (shooting star) airframe which I believe was part of the EAF fleet, as well as various other interesting items. Of these included (as I understod it to be) a DeHaviland Dove which was personally donated to Haile Selassie from Queen Elizabeth (the mum if I recall). Other interesting bits were complete Vampire engines (goblin's I think?) as well as a few Merlin engines in various stages of completion and never run (all wrapped in grease proof paper) as well as whole engine blocks, pistons etc all new for the Merlin engines. I heard that all the T-28's flying in SA were from the EAF - not sure if this actually the case? The story went that the entire EAF was purchased, from tooling stores, parts division and the ammo stores too. Although the latter I didnt get a tour of the hanger where these were stored to see if it was true or not. The aircraft parked in the flying hanger were particularly well looked after, which included a T-28, Harvard (yellow with german airforce insignia), Monster pitts (was purple in colour if I recall? ), Stagger wing, J3 cub etc. These pics definitely prove that all these planes did arrive in SA.